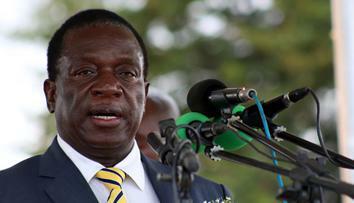 President Emmerson Mnangagwa's vow to clean up the image of the government and its officials is increasingly coming under the spotlight - as his lieutenants keep getting embroiled in self-inflicted political storms, the Daily News on Sunday reported. 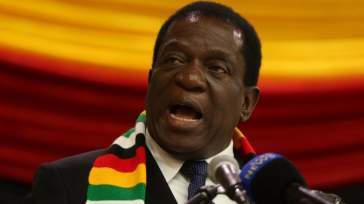 As a result, analysts say, these escalating political crises are fast eroding both the credibility of Mnangagwa's administration and the significant goodwill that the 76-year-old Zanu-PF leader enjoyed from many Zimbabweans when he assumed power late last year, on the back of a popular military intervention. 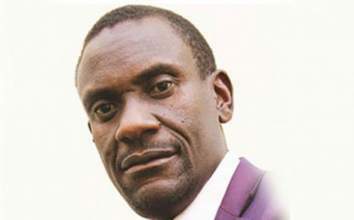 This past week alone, for example - and as Mnangagwa's government was commendably circling some Zanu-PF bigwigs and unscrupulous businesspeople who stand accused of fuelling the parallel foreign currency market - two of his key ministers were engulfed in political strife. 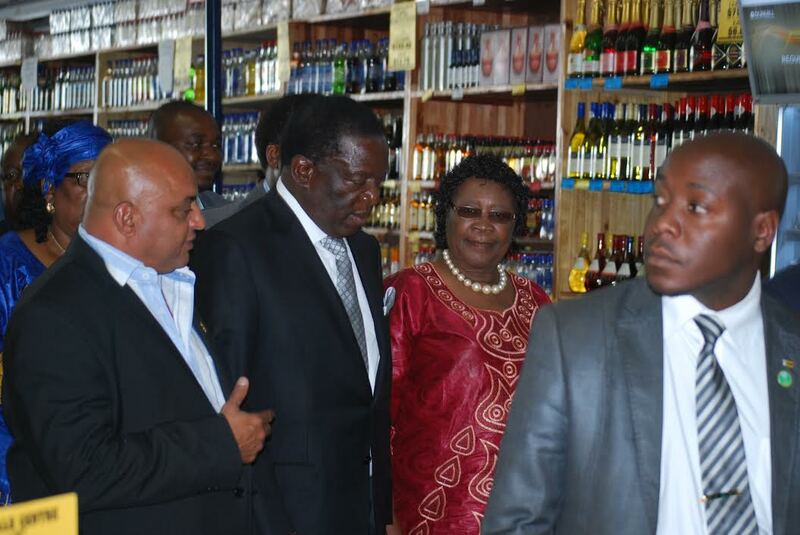 In the first case, deputy Industry and Commerce minister Raj Modi caused a storm in Bulawayo after one of his businesses was caught selling goods in United States dollars. 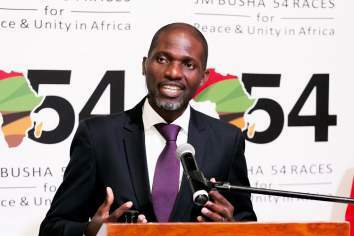 In the second, under pressure Finance minister Mthuli Ncube appointed controversial Zanu-PF activist William Gerald Mutumanje - better known as Acie Lumumba - the new spokesperson for his ministry. Lumumba, will apparently "chair" the ministry's communications "taskforce", with the other members of this murky committee yet to be revealed. market, a charge that he has vehemently denied. 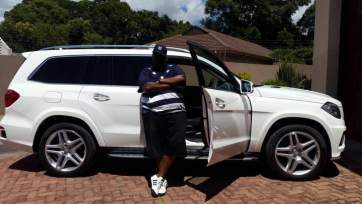 However, he has confirmed directing his concerned business to price its goods in US dollars - ostensibly because his suppliers were only accepting the coveted greenback for payment due to the country's current economic turmoil. 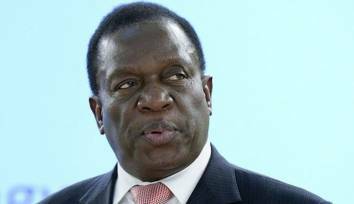 The accusations against Modi come as Mnangagwa on Friday warned that the net was closing in on Zanu-PF bigwigs and some businesspeople who stand accused of sabotaging his government's efforts to revive the country's sickly economy. 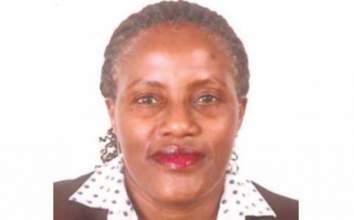 "We are now certain and clear of the personalities behind these wicked and criminal activities and the net is closing in on them. 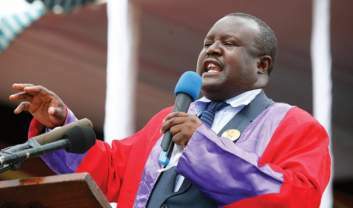 "We will soon name, shame and bring to book these gluttonous individuals and companies," Mnangagwa warned during a graduation ceremony at Bindura State University. Modi, the only Zanu-PF legislator to win a parliamentary seat in Zimbabwe's second biggest city in the July 30 national elections, defended his actions strongly yesterday - telling the Daily News On Sunday that he was "like any other business person who is trying to make ends meet in the current environment". 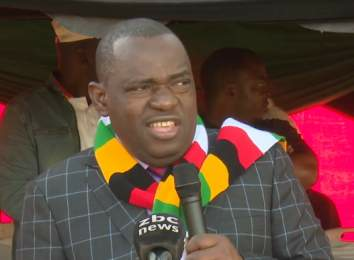 He said he needed foreign currency for the products that he was buying out of the country, adding that he could only get that money through selling products in foreign currency. "The problem is that I have to restock my business. I cannot close the door. I have to … open for more business and when the supplier is charging me that price I cannot do anything. 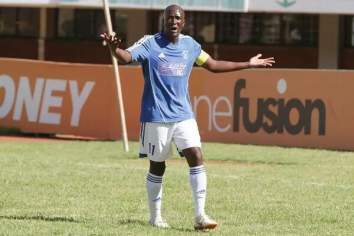 "You know suppliers, they say they want US dollars. So, I have to buy in US dollars and sell… in US dollars as well," Modi said. "That is what is happening … it's an unfortunate situation ... it's not that I want it, but if I don't do this it means that I have got nothing to sell in the business and I emply 135 people. "What are they going to do? Do I close the door and they go home? To keep the business running I have to follow the market ... what everybody else is doing," he added. Modi also suggested that it was not fair to look at him as a politician and minister who had to obey the government's orders, without also recognising that he was a businessman. "You are looking at me as a government servant but you need to look at me like any other businessperson. 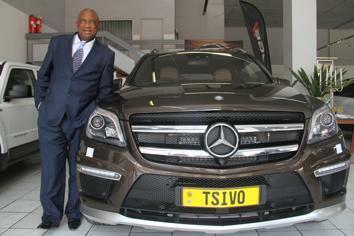 I am not the only one who is charging in US dollars, everybody is doing that," he retorted. "Where do I get supply if everybody else does not want to supply me in local currency? What do I do? And those products that we are getting in local currency we are selling in local currency, there is nothing wrong with that," he said. Meanwhile, political analysts say Modi's conduct is not acceptable, as it erodes the credibility of Mnangagwa's administration. "In countries where honour is upheld, a minister who, in his personal business, goes against the policy of the government in which he is serving would do the honourable act of resigning. "Not in Zimbabwe. 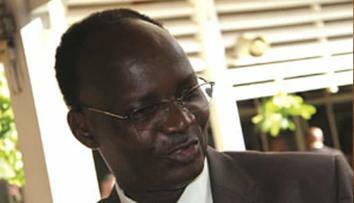 How do you enforce a government policy when you are breaching it?" 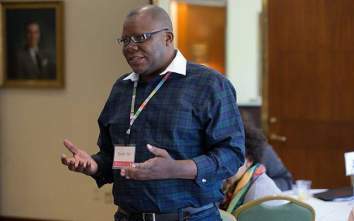 UK-based academic Alex Magaisa said. Regarding the allegations of trading illegally in foreign currency, Modi said while he had been fingered as one of the offenders, his "conscience was clear" - adding that this was all the work of his "enemies". "They can say anything, but I am not doing it. 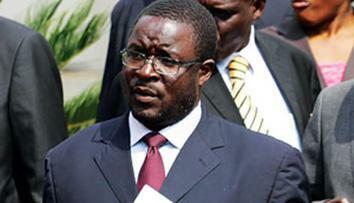 Whatever they are saying is not true ... we do not do foreign currency business," he said. 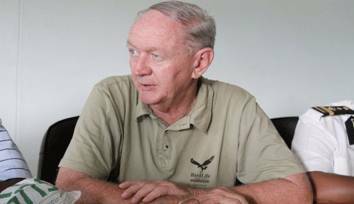 Last week, well-placed sources told the Daily News on Sunday's sister publication, the Daily News, that the "rogue" Zanu-PF hotshots and top businesspeople - mainly of Asian descent - were funnelling out tens of millions of dollars from Zimbabwe in hard currency every month through "well run" syndicates that involved bureaucrats and law enforcement agents. The sources said authorities had now also established "beyond doubt" that the foreign currency black market was controlled by a number of notable local and foreign people. 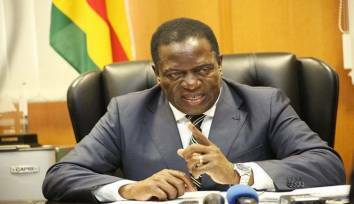 The stunning revelations came days after Mnangagwa said the country's parallel foreign currency trade was militating against the government's efforts to rebuild the shattered local economy. 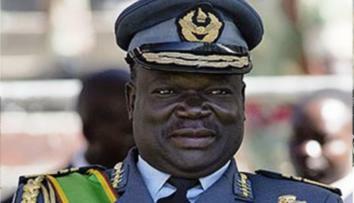 In an ominous warning last weekend, the Zanu-PF leader said illegal foreign currency dealers should now be treated as a threat to national security. 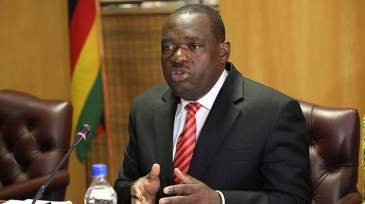 The revelations also came after Reserve Bank of Zimbabwe (RBZ) governor John Mangudya recently alleged that foreign currency dealers were being funded by "influential" people.